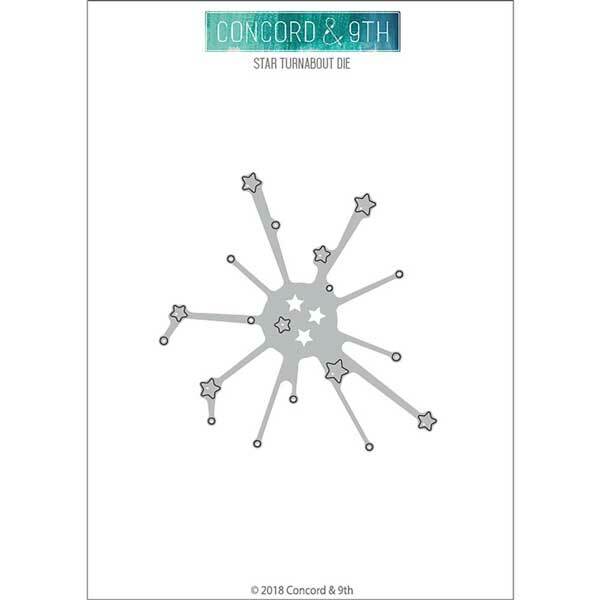 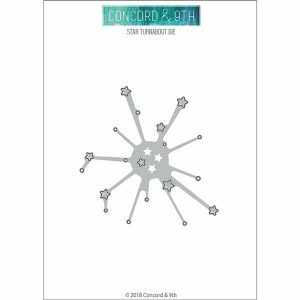 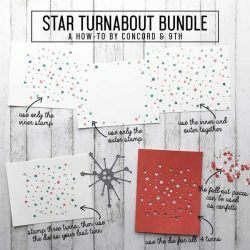 Star Turnabout die by Concord & 9th. 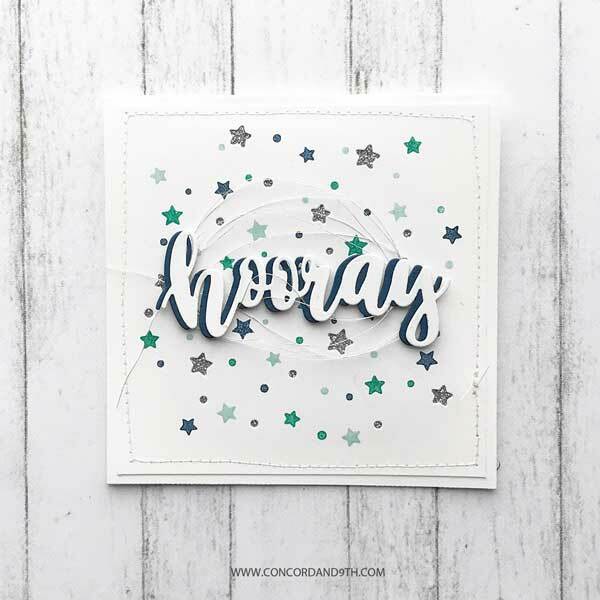 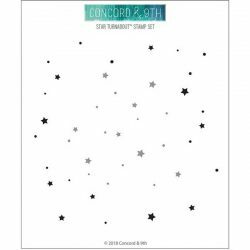 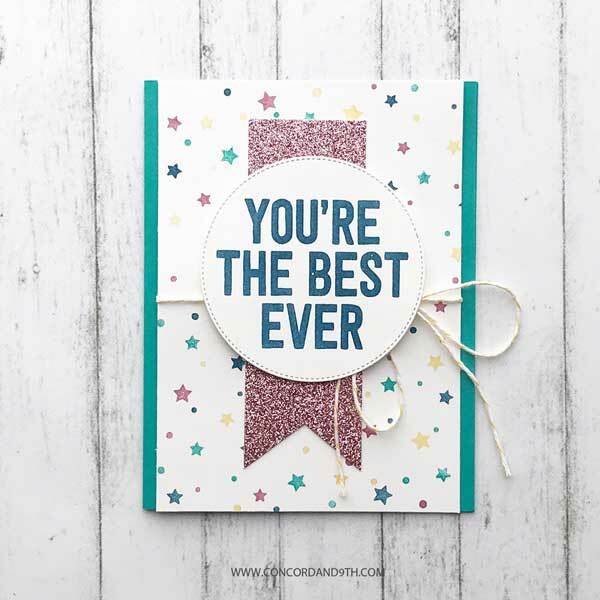 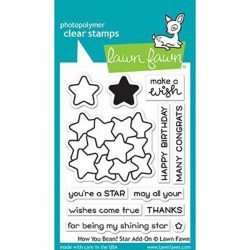 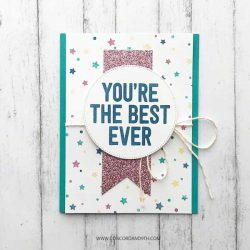 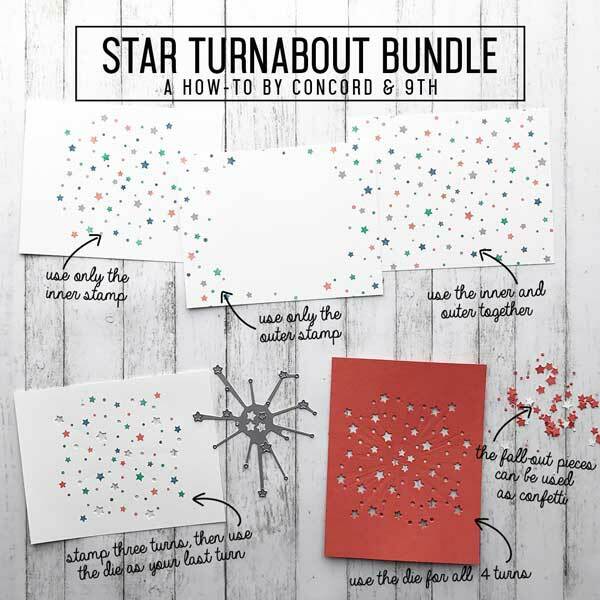 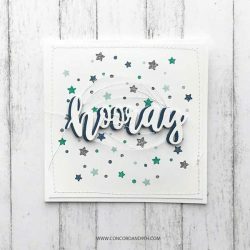 This 1 piece die set that coordinates with Star Turnabout™ stamp set. 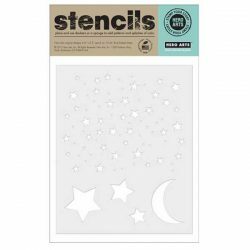 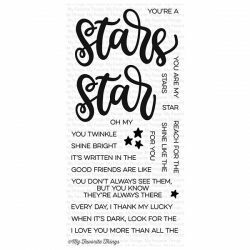 The dies cut out the stars and can be used as an overlay, or be used completely on it’s own to create your own star galaxy.